Output Voltage 4 to 20mA. Stability 0.2% FS per year. Process Connection 1/2" female NPT. Wetted Materials 304 and 316 stainless steel. Temperature Limits -22 to 203 Degree F (-30 to 95 Degree C). Compensated Temperature Limits 32 to 158 Degree F (0 to 70 Degree C). 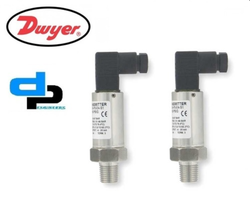 Pressure 1.5 x pressure range. 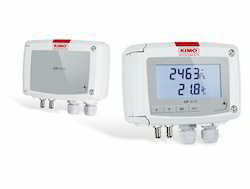 Power Requirements 12 to 36 VDC. 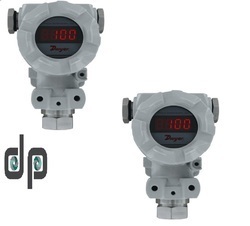 Product DescriptionThe SERIES IWP Pressure Transmitter provides an exceptional value solution to pressure measurement in industrial conditions requiring high-performance, stability and long service life. 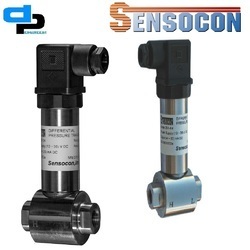 The precise operation under dirty and wet conditions, make the Series IWP an ideal choice for petroleum, chemical and metallurgical industry applications. 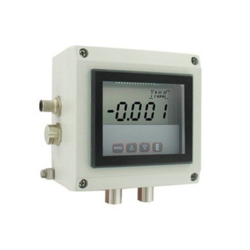 Features:Rugged, weather-proof design supports use in harsh environments4 digit LED display and 4 to 20 mA output Durable cast-aluminum shell securely protects the high-quality circuitry from harsh industrial surroundings Long-term stability and reliability in environmentally challenging conditions Built for industrial processes such as petroleum, chemical and metallurgy but at a value price-point compared to other similar products. 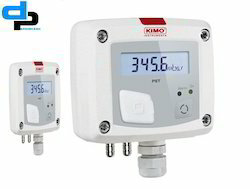 Looking for Sensors Transmitters Kimo Canada wholesale India- ?